Finally, the flexibility to work with a wide variety of partners on a single platform. Customized tracking technology and streamlined workflows to manage your unique partnerships. Optimizing your channel partnerships can be tricky. Your contracting, performance tracking, and data-sharing needs can change from one partner to the next, so you often have to build a range of custom solutions in-house. 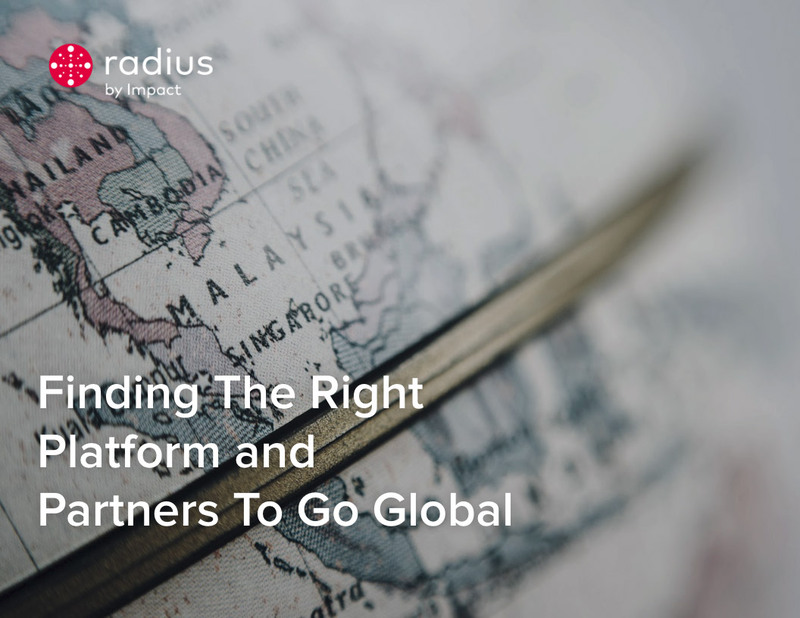 Our platform allows you the focus and flexibility you need to work with — and analyze the performance of — a wide variety of partners on a single platform. We handle the tech, so you can devote your full attention to fruitful collaboration. Technology that lets you focus on relationship-building. Leverage our APIs for tracking and reporting beyond expectation, automatically sharing the data with your partners so you can work toward achieving shared goals. Negotiate with and sign partners to your program using powerful contract management workflows. Tailor each deal to the specific terms and needs of each partner. Compare the performance of each partnership initiative, so you can gauge their contribution and adjust tactics to continually optimize for ROI growth. Assess the true value of a partner’s contribution to conversions, whether they deliver that value at the beginning, middle, and end of the customer journey. Partnerships don’t happen in a vacuum. With conversion path and synergy reporting, you’ll see how your program and individual partners interact with other marketing channels to drive conversions. Armed with deeper insights both broad and deep, you can work with your partners to adjust tactics and improve ROI in real time. Not all brand-to-brand partnerships involve payments, but when they do, you have the ability to pay on CPC, CPA, flat fees, tiered bonuses, and more. You can customize your compensation structure partner by partner. And with our powerfully flexible — yet surprisingly intuitive — contracting system, you can pay for actual value and not just for performance. Enhance the user experience with deep links from your partner’s app to yours. For example, if a customer books a flight to New York on your partner’s app and then clicks through to book a room on your app, they’ll land directly on your New York listings page instead of a generic booking page. In this video, Kirk Hausman, Senior Growth Marketing Manager, BarkBox, explains how his organization iis managing traditional and non-traditional partners with Radius. Find out how Impact can help you optimize your unique partnerships.